1. Heat Earth’s Finest Organic Coconut Oil with Chilli and Garlic over medium heat in a large stock pot with a lid. 2. Add kernels, cover with a lid, and cook, shaking the pot occasionally to prevent burning. Continue to cook until popping slows. 3. Remove from heat and add the melted butter, chili flakes, Cumin Powder, Sea Salt, Smoked Paprika, Black pepper and Sugar. 4. 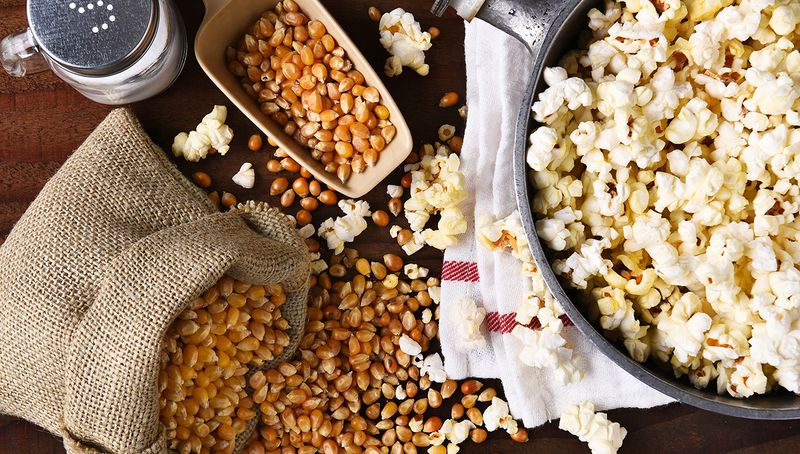 Put the lid back on and shake vigorously until popcorn is well coated.